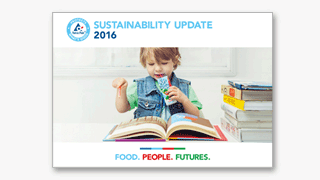 Tetra Pak works closely with 160 partners in 70 countries around the world on improving recycling, using a market by market approach. School Feeding Programmes deliver nutrition direct to the classroom, improving children’s health and boosting their capacity to learn, while also helping to stimulate economic development. The Tetra Pak Index is an annual report focused on providing insights into the global trends and opportunities shaping the future of the food and drink industry. 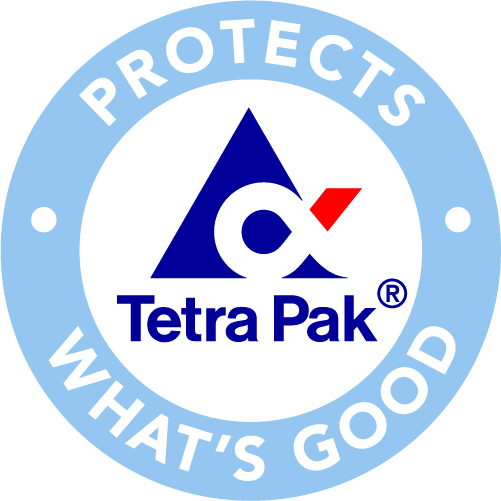 Tetra Pak is the world's leading food processing and packaging solutions company. Working closely with our customers and suppliers, we provide safe, innovative and environmentally sound products that each day meet the needs of hundreds of millions of people in more than 160 countries. With over 24,000 employees around the world, we believe in responsible industry leadership and a sustainable approach to business. Our motto, “PROTECTS WHAT’S GOOD™," reflects our vision to make food safe and available, everywhere.